Feb 2016, Boulder, CO – According to market intelligence firm Tractica, one of the industries best positioned to leverage artificial intelligence (AI) is agriculture. In this Tractica blog, GeoVisual’s CEO Jeff Orrey describes how GeoVisual is using AI and imagery to improve farmer’s profits. 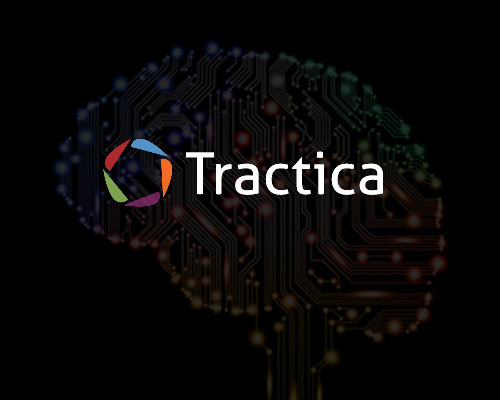 In Tractica’s Artificial Intelligence for Enterprise Applications report, they forecast that spending on AI software in the agriculture industry will grow from $16.2 million to $373.7 million by 2024.